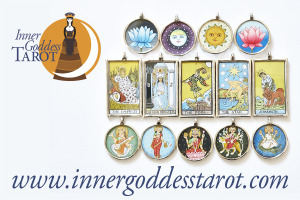 Inner Goddess Tarot featured in Toronto Special Events! 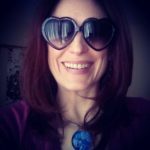 When I spoke with the lovely Karen Orme, Editor of TSEvents e-news, I told her how Tarot works so well with private events, as well as corporate functions such as team building and staff/client appreciation days. I am always delighted and surprised by Tarot’s wide appeal…people who may never think of booking a private reading for themselves are always happy to have the chance to consult the cards in a social situation. Although readings are generally lighter and shorter in these cases, it is amazing how much enjoyment and insight guests take away with them. 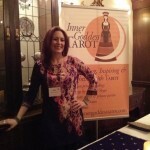 Think about including Tarot at your next event! 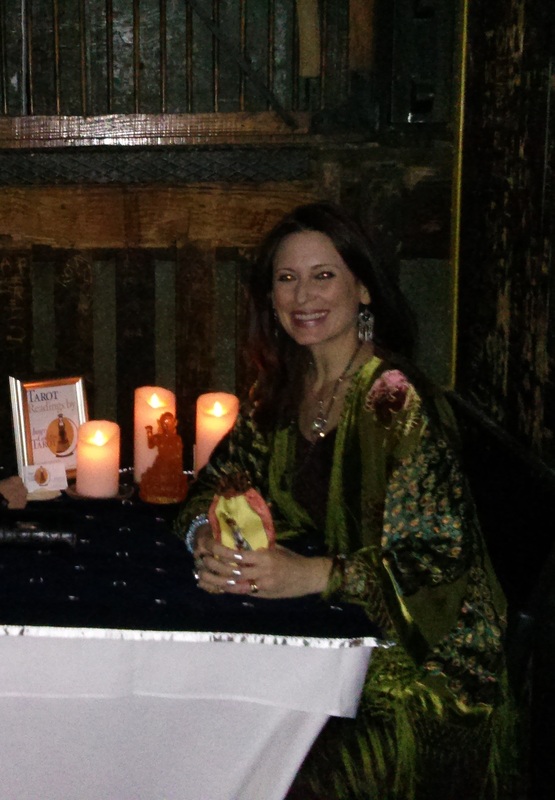 Very atmospheric space to read Tarot in at my recent corporate event! 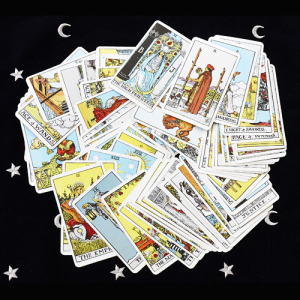 Another quick update for those of you in Toronto, Deirdre Norman and I are facilitating a Tarot for the New Year Workshop at Wonderworks on January 22 – we’d love to see you there! A new year resolution is one way we express our desires for the coming year; it is about hope for positive change. 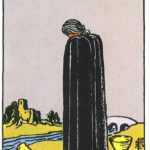 Tarot can provide insight into what these changes might be; both generally and personally. In the Year of Strength we will discover what the year is bringing and how we can ride the energy to our best advantage. 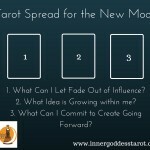 Using a variety of tools, including your personal Year Card and a custom 2015 Tarot spread, we will discover what 2015 means for you. Please bring a Tarot deck if you have one, a notebook and a pen. 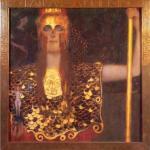 Deirdre Norman believes that Tarot is a divinely inspired tool of our intuition. Intuition provides us with the answers, and sometimes the questions, which we need to make positive change in our lives. Deirdre’s love of the cards, 25 years professional experience, and pragmatic approach, imbues each session with clarity and spontaneity. Thanks and best wishes for 2015!